On March 9, 2018, the Uganda Ministry of Health approved and adopted a civil society organization (CSO) engagement strategy for the implementation of the country’s Reproductive, Maternal, Newborn, Child, and Adolescent Health (RMNCAH) Investment Case for the Global Financing Facility. On February 28th, Tanzania’s National Bureau of Statistics launched a National Population Projections Report (2013-2035) based on the 2012 national census. The Ministry of Health in Nyeri County has established a stand-alone youth-friendly services clinic to provide reproductive health and family planning information and services to young people, including students in institutions of higher learning. The clinic began offering services on February 12, 2018, and will be officially opened later this month. 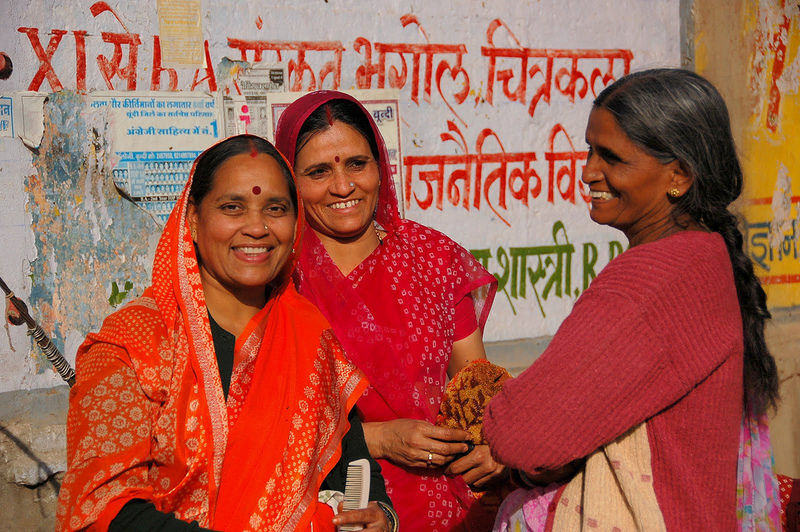 Between December 2017 and January 2018, 13 private health facilities and clinics in Uttar Pradesh’s Sultanpur district began providing free family planning counseling and services on one day every month. The services include provision of intrauterine devices (IUDs), condoms, and oral contraceptive pills. Private health facilities and clinics typically provide these services at a cost to clients. Makueni County is the first county in Kenya to capture post-partum family planning specific data. On July 4, 2017, the county director of medical services issued a circular directing all facility in-charges and medical superintendents to record and report monthly post-partum family planning (PPFP) data. The National Health Mission, India approved a total increased budget of 45.1 million Indian Rupees (INR) (US $688,000) for developing and procuring information, education, and communication (IEC) materials and postpartum intrauterine device (IUD) insertion forceps in Maharashtra state’s budget for fiscal year 2017-2018. 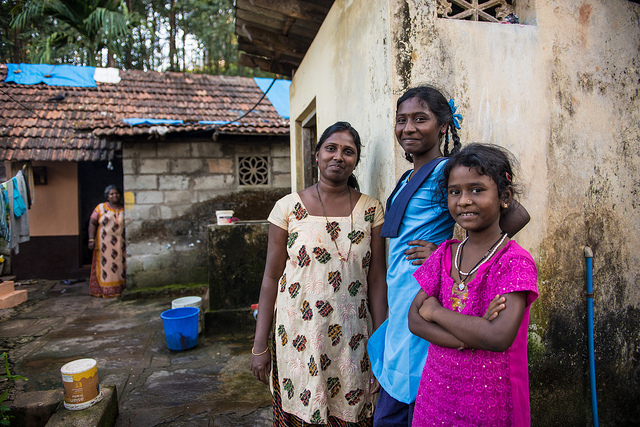 Private sector family planning providers in India received a significant boost in December 2017, when the National Health Mission (NHM) recognized the Clinical Outreach Teams (COT) approach as a distinct service delivery model in its Public-Private Partnership policy. 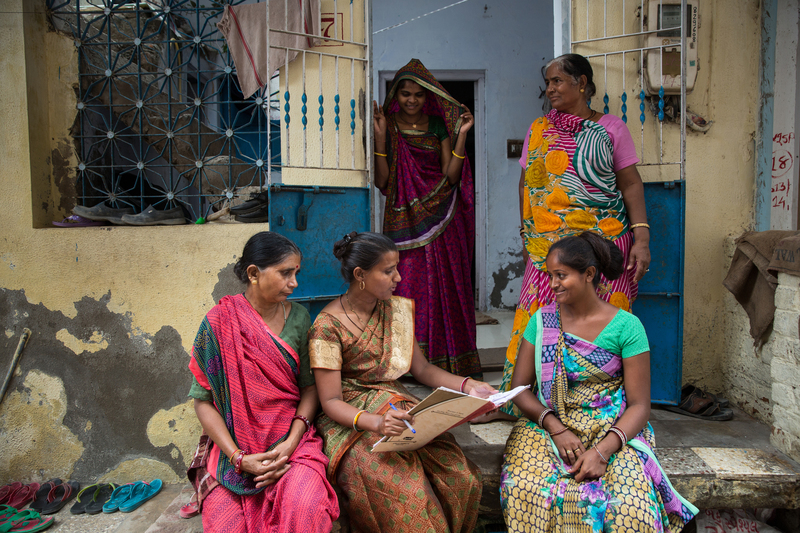 In October 2017, state health officials acquired contraceptive counseling wheels and family planning tracking materials for all service providers in public health facilities located within India’s Maharashtra state. 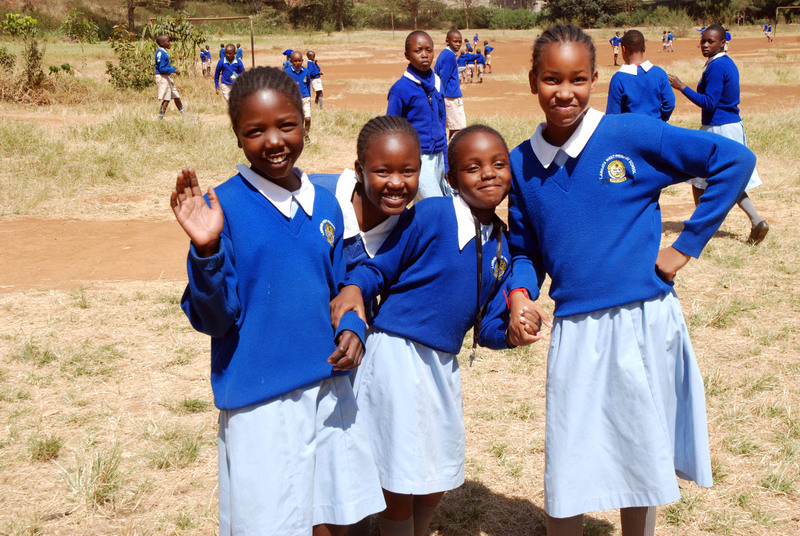 The ministries of health and education in Kenya’s Narok County are implementing their multi-sectoral costed action plan to address the county’s high teenage pregnancy rate. 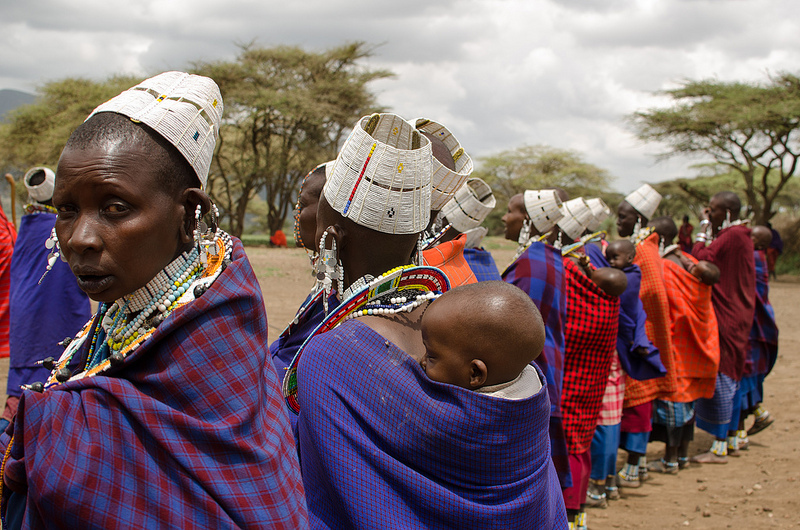 Narok County leads Kenya in the number of women aged 15 to 19 who have begun childbearing at 40%, far above the national average of 18%[i]. 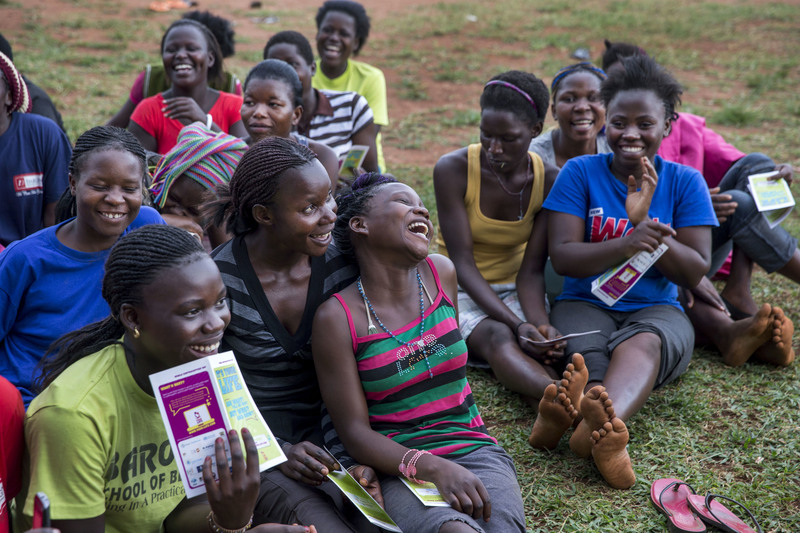 Approved in May 2017, the plan aims to prevent unintended pregnancy by providing targeted interventions for adolescents. 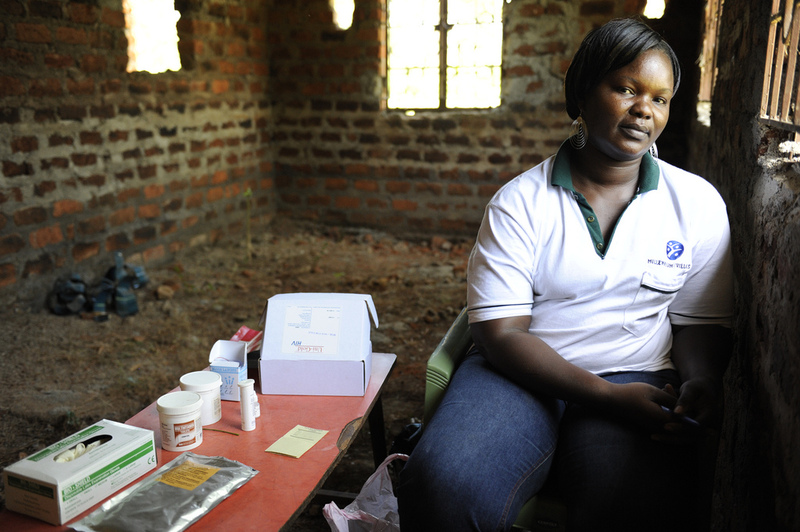 In October 2017, Kenya’s Narok County government approved the implementation of a national policy, which allows trained Community Health Volunteers (CHVs) to provide intra-muscular DMPA (DMPA-IM) injectable contraceptives, in addition to pills and condoms. 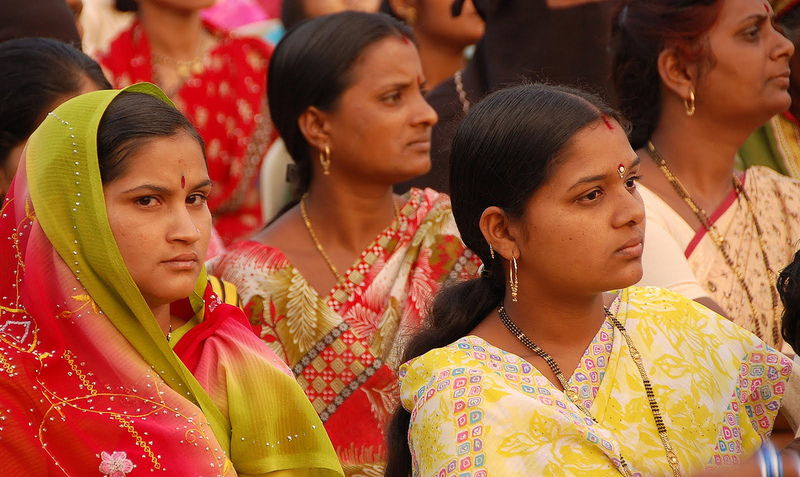 India’s Jhansi district will now offer intrauterine device (IUD) services in five urban primary health centers for the first time, thanks to a letter sent by the Chief Medical Officer in September 2017. 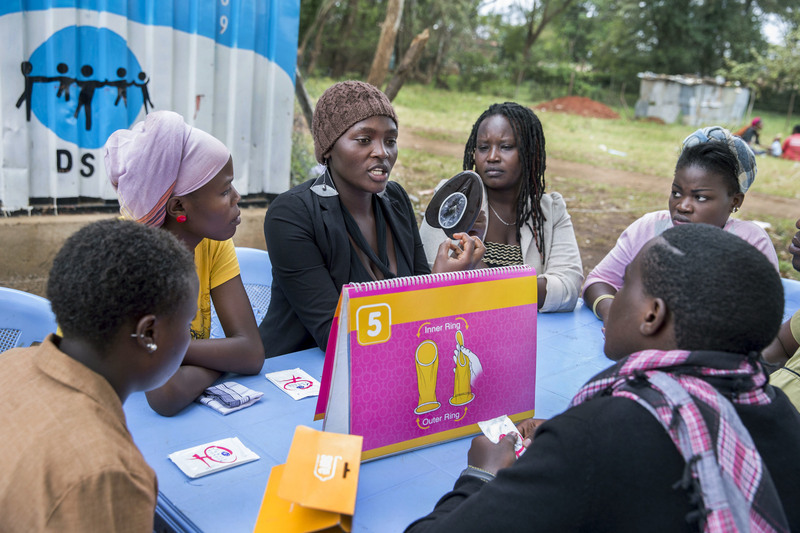 Prior to this expansion, health centers offered only pills, condoms, and emergency contraception as family planning methods. 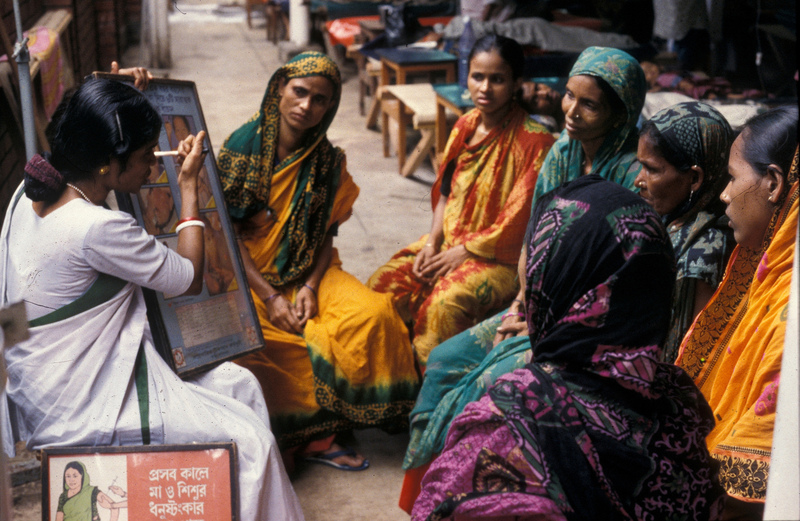 In September 2017, the Directorate General of Family Planning (DGFP) in Bangladesh developed and approved a standardized training module for community-based health workers who provide family planning services. For its implementation, the DGFP allocated 9.4 million BDT (US $113,000) from their sector development plan to support the community-based provision of short-term contraceptive methods over a five-year implementation period (2017-2022).